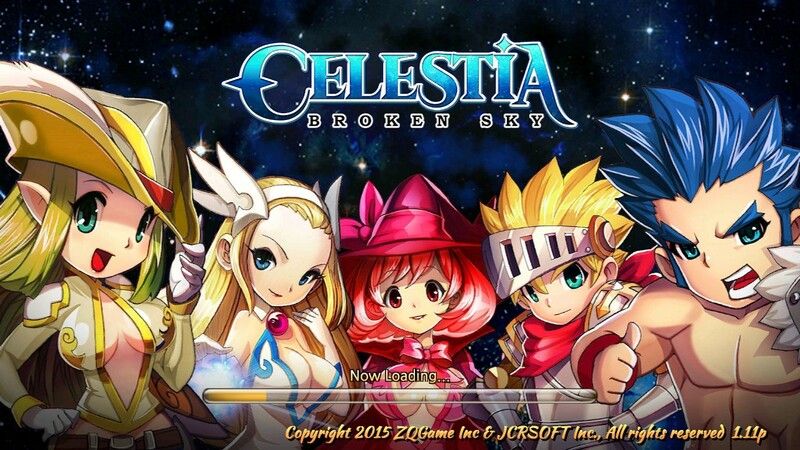 Celestia - Broken Sky is an action-packed RPG developed by ZQGame. 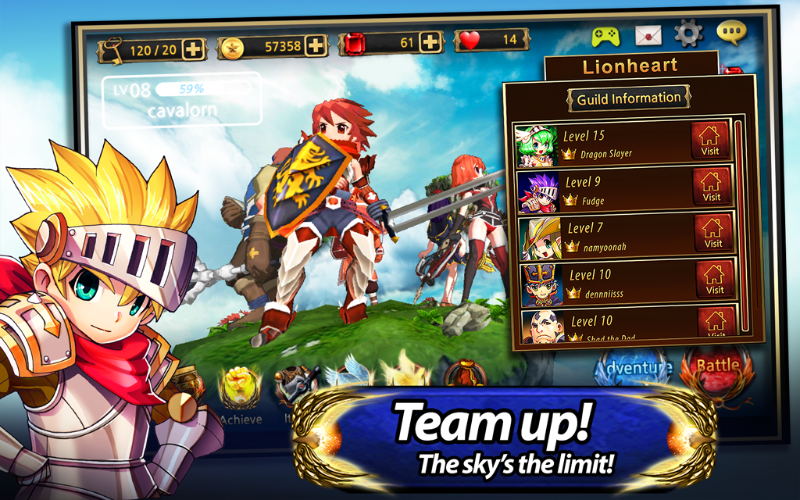 Fight and take back the world from the age of the dark magic empires. 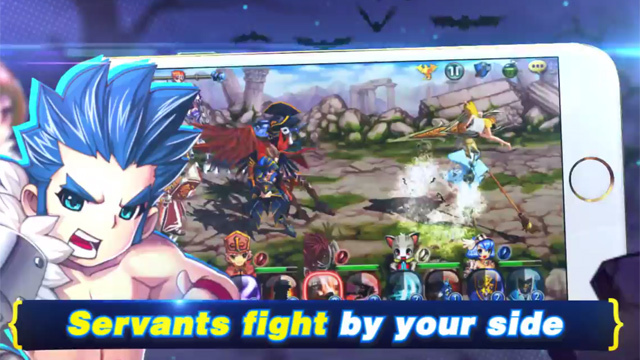 ULTRA-CHARGED turn-based combat: With the Celestian Combat System, the longer a skill charge builds, the more amplified the attack! 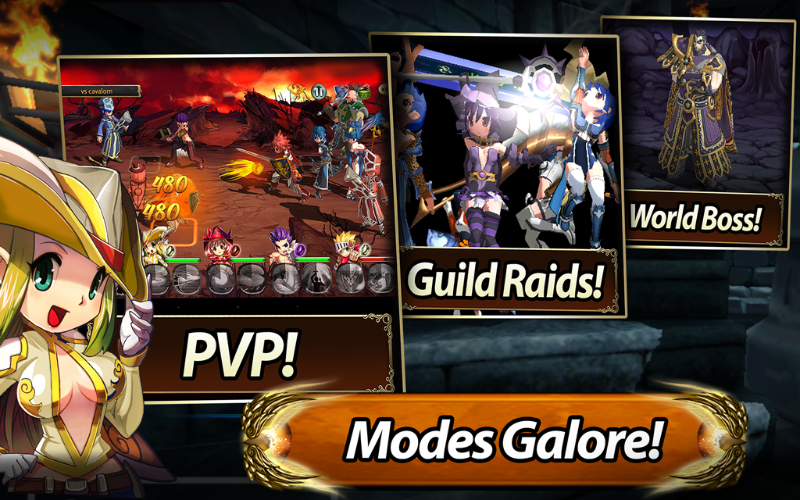 Destroy single targets or hammer down on rivals by columns and rows. 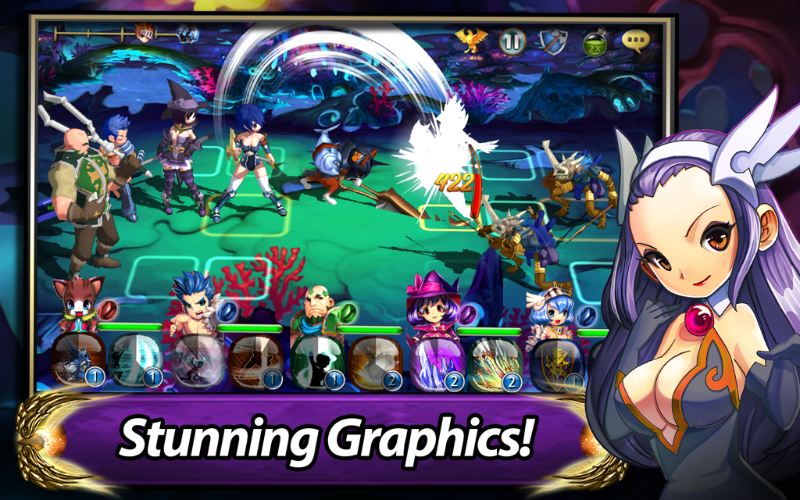 CONSOLE QUALITY GRAPHICS: Built on Unity 3D, Celestia smashes the mold for mobile RPG’s with spectacular 3D graphics and visually invigorating action. 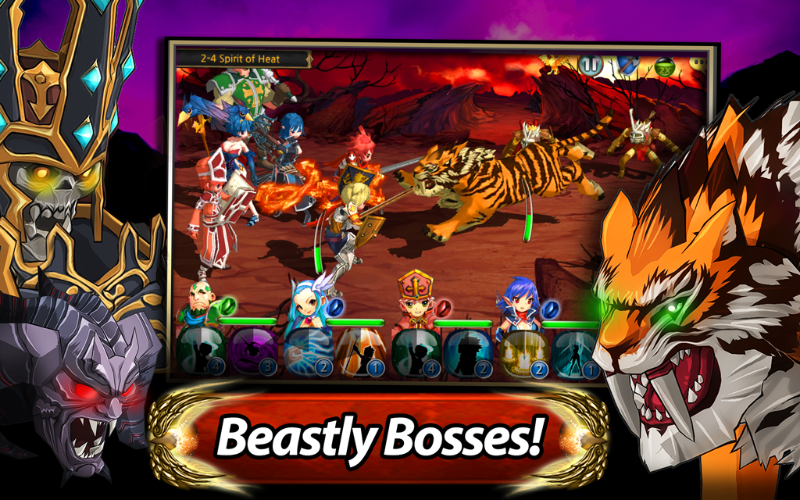 STORY-DRIVEN RPG : Each Chapter’s stage is a carefully woven piece into the Broken Sky Epic, blending gameplay action with a deep, fantasy narrative. FROM ENEMY to ALLY: Defeat and collect enemies to take on your adventure, using their special elemental skills to support your party. 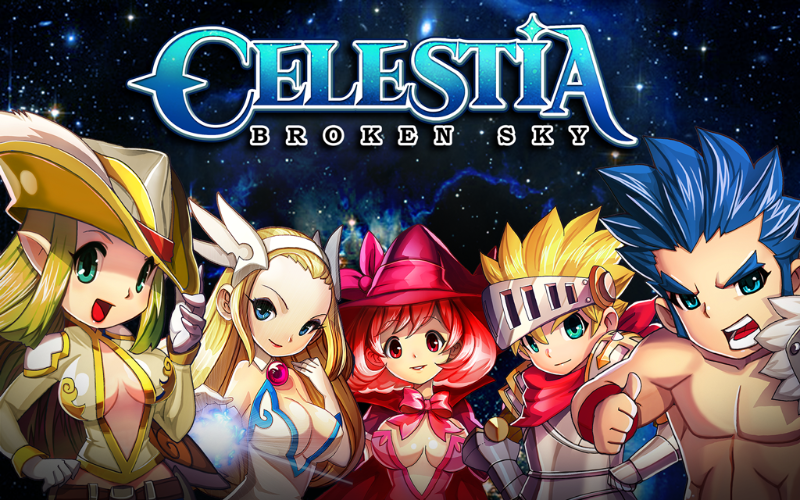 Celestia: Broken Skies, a new tactical RPG from ZQGame, is now available on Google Play.